My order for black forest was delivered on time. The cake was fresh and taste beyond my expectation. Blackforest cake in Oyc is so delicious and it looked so great too. Love this delivery service. 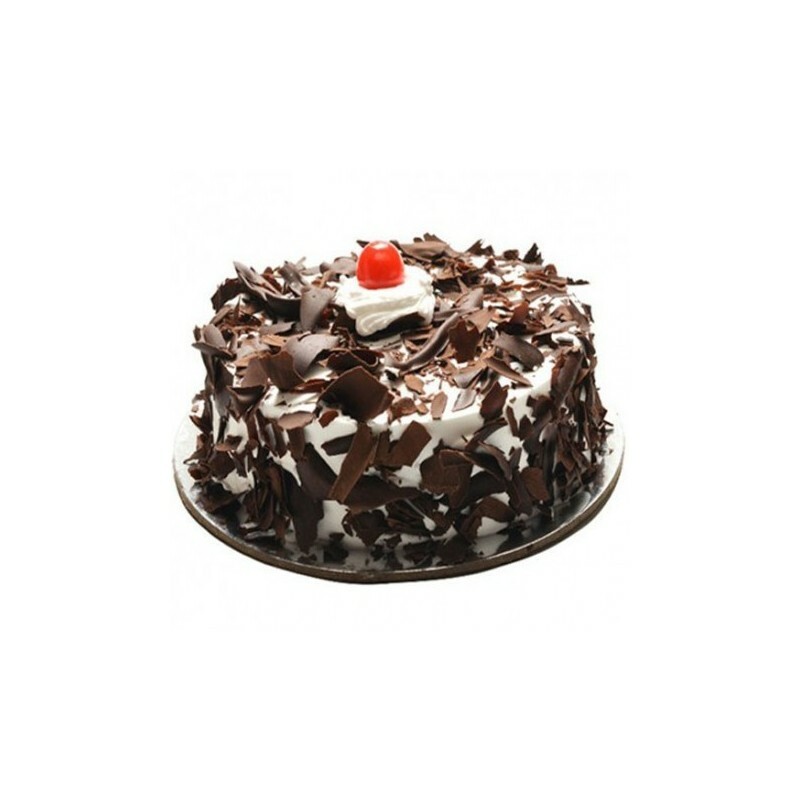 Being a crazy lover of black forest cakes, I would say this is really the delicious black forest cake I’ve ever tasted. Glad that I could order this anytime in online. A sudden plan to cut the cake was made and one of my friend got the cake from OYC ! 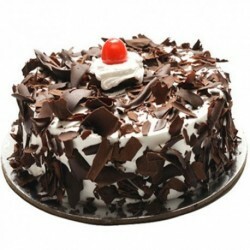 !<br /> <br /> The cake was a Black Forest and was really nice and lovely . Many thanks for making sure that my son gets the birthday cake well in time.<br /> <br /> I understand that the cake was very good! !<br /> <br /> Many thanks for this great experience.